I read this because I caught an NPR review of it. 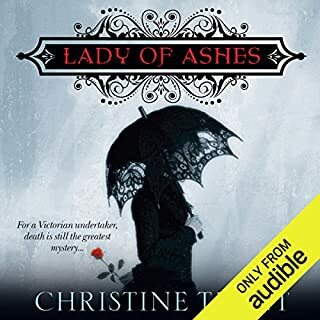 It's been a while since I have listened to a book so well written and well-narrated. I thought of Paul Bowles crossed with Patricia Highsmith. The narrator was superb. I would like to hear all of this author read by this narrator. The only reason I did not give it a 5 is that the story itself was not as powerful as I felt it might be - but getting there was very engaging. To me, an ideal summer read - a compelling story with actual characters. This story is dark - but not near the pitch black of Paul Bowles. I enjoy this author's comfort with portraying the point of view of locals and the visitors/intruders from outside this island, as well as a refugee. 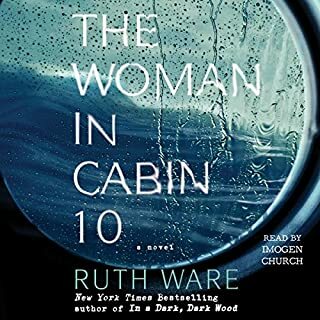 What disappointed you about The Woman in Cabin 10? The whole thing is written and narrated in a melodramatic way that almost caused me to stop listening...in hindsight, I should have. Would you be willing to try another one of Imogen Church’s performances? yes, although the whining on this one turned me off. As others have mentioned, the male voice impersonations were gratingly awful. I almost gave up because of it. I think I may have really enjoyed this if there had been a more effective narrator. She was find with little girl parts, but needed to ease off trying to sound like a man. A serious voice would have sufficed. If I had noticed that in the sample, I would have skipped this one. 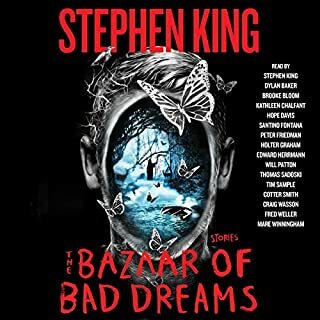 Would you try another book from Stephen King and/or the narrators? What would have made Ghost Story better? If he had cut the novel by half the size and focused it much more. 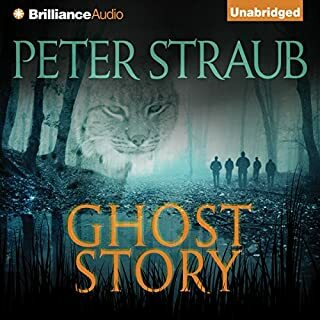 Would you recommend Ghost Story to your friends? Why or why not? No. There are some interesting passages, but overall it drags and drags, repetitive and filled with stuffing of little intrigue. I hated the voices for the older women. If Stella was supposed to be a glamorous woman, she sounded here like a goony grandma. What character would you cut from Ghost Story? Cut it down by several. The film was on a good path as to what was the most compelling part of the story. I like the witty charm of the author's overall writing. 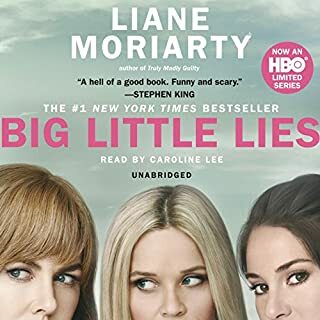 Do you think Big Little Lies needs a follow-up book? Why or why not? 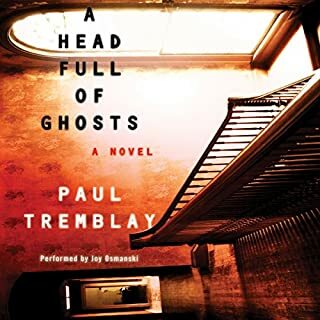 Great narration - charm of narrator matches charm of inner dialogues, but tends to lump women together (the characters sometimes seem to bleed into one another) and has some plot points I did not really find satisfying, although it was an entertaining listen - it is forgettable. 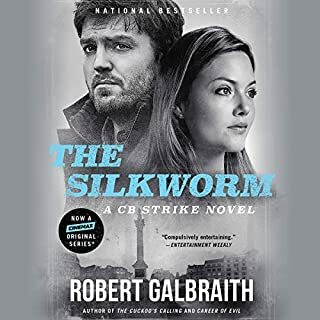 Where does The Silkworm rank among all the audiobooks you’ve listened to so far? among the best for sheer engaging storytelling and developed characters. I will definitely check out all that come from this series. What other book might you compare The Silkworm to and why? 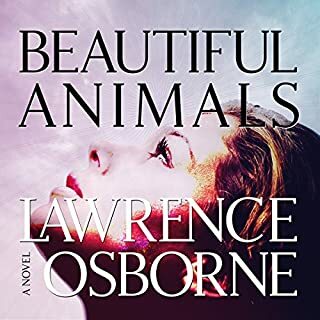 I would compare it to the Harry Hole series in the sense that it has an engaging British male narrator, and a fascinating lead detective character with rough edges. It also has in common that it has a very contemporary feel, with cultural references I enjoy relating to. That would be impossible, unless I was on a long drive! 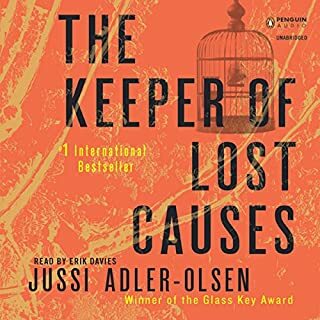 What would have made The Keeper of Lost Causes better? Different narrator who did not do strange accents and talk too slowly. Slow talking with bad accents. I have really tuned in and out and almost given up many times....I think I am spoiled from the more compelling characters and better narrators of Jo Nesbo's books.